100% Pinot Noir Clones 5V-17-19. The wine is obtained by batch-pressing a selected lot of Pinot Noir grapes, with maceration of the skins for circa 8 days. From the Spring after harvesting, it is matured for 12 months in French oak barrels. It is bottled 24 months after the harvest and stored in underground cellars for another 12 months. It is sold from the 4th year. 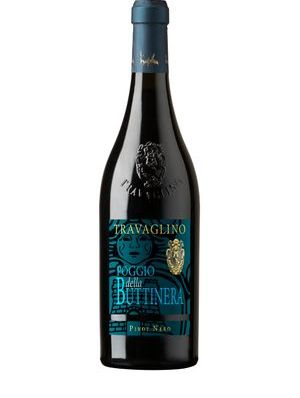 It is bright garnet-red color, delicate, complex bouquet, rich in fruity and harmonious spicy notes. It has a full-bodied, persistent and decidedly balanced taste.